Get 15 Days FREE Trial ! Vision Plus optician software is hosted on two servers based in the UK. One server mirrors the other, making your data completely safe. SSL is also provided as additional security. 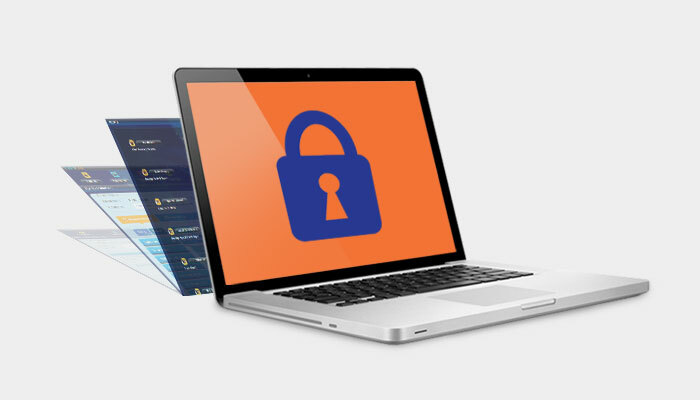 SSL (Secure Sockets Layer) is the standard security technology for establishing an encrypted link between a web server and a browser. This link ensures that all data passed between the web server and browsers remain private and integral. In comparison with all the competitive optician software’s available in the UK, Vision Plus offers the best subscription packages. 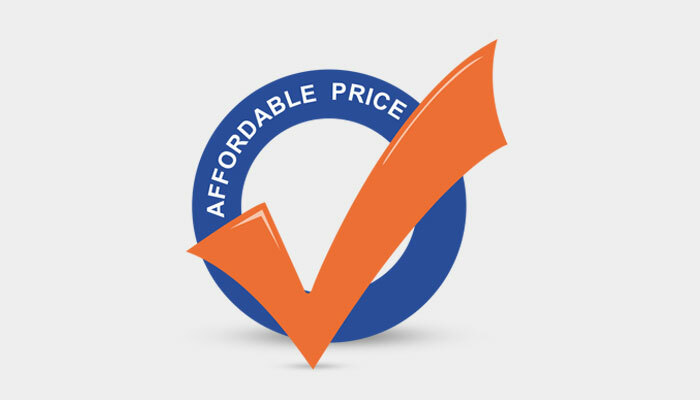 Our packages are based on the number of practices and pricing starts at £47 per month. There is initial setup price £497. There are no other hidden charges. We have special packages for startups. Know more about pricing. In comparison with all the competitive optician software’s available in UK, Vision Plus offers the best subscription packages. Our packages are based on the number of practices and pricing starts at 47 per month. There is initial setup price us 97. There is no other hidden charges. VisionPlus’s powerful marketing tools allow you to target small sections of your customer base with promotions designed specifically for them. Query your database by age, eye condition, hobbies, last sale value, etc to improve marketing returns. Vision Plus offers high-quality animation optical animations which explain eye conditions and how certain frames, lenses and lens technologies affect the appearance & functionality of spectacles. Perfect for the consulting room, waiting room and the dispensing area, these animation demos assists the optician in improving average dispense amounts. Vision Plus also offers a range of Digital Marketing Services to help practices promote their optical business in the neighbourhood. 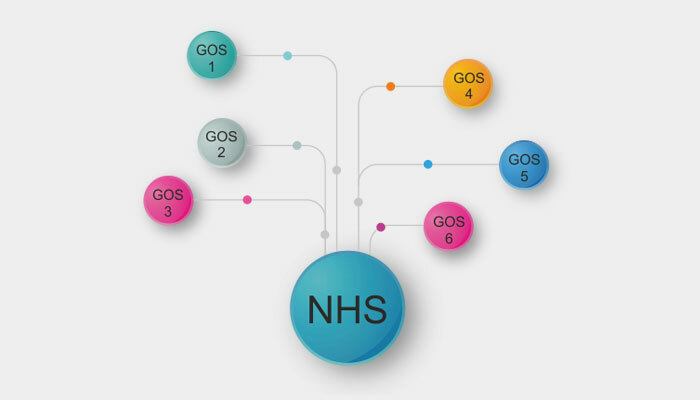 The Vision Plus optician software provides features to print interactive NHS GOS form which includes GOS 1, GOS 2, GOS 3, GOS 4, GOS 5 and GOS 6. It is integrated to accept NHS voucher payments with subsequent submission to NHS and reconciliation. One can see how many vouchers are still to be submitted or have been submitted but not yet paid – thus, managing the process becomes much easier. This module also includes part paid, rejected, cancelled and re-submitted vouchers. Vision Plus optician software is highly customizable serving according to the practice needs. We have allocated admin feature (usually given to the owner or practice manager) wherein specific modules can be allocated to the respective employee. To add additional security, the admin can set login time for the employees only during their work hours. Admin can manage multi-chain practice simultaneously just over a click of a button. Also, admin can switch on or off specific module as per their needs. 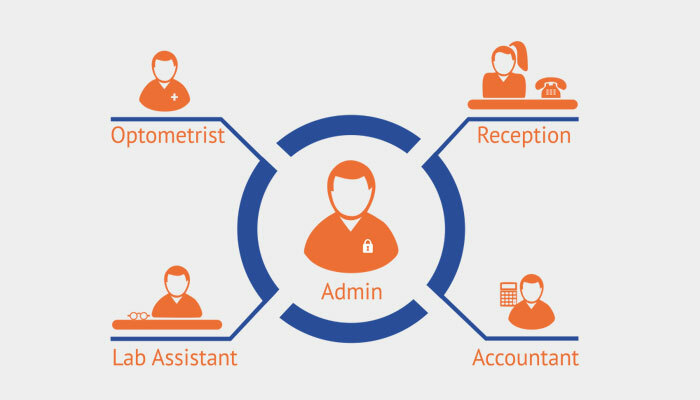 The comprehensive reports and analytics features of the Vision Plus optician software provide the end user with a bird’s eye view of the overall functioning of the practice or multi-chain practice. Reports involve looking at how much sales have taken place, understanding your customer profile, accounts, stock, also gives end-user the ability to understand which marketing channel is working better. Also, one of the added features includes employee performance. 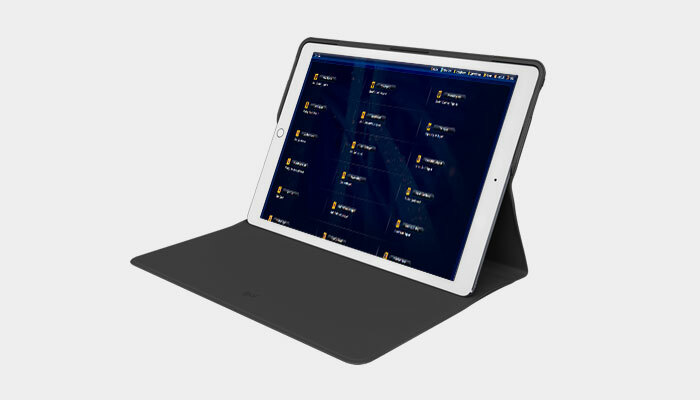 The module is displayed in a graphical and numerical format making it easy to understand and empowering decision-making process based on operational data. The comprehensive reports and analytics features of the Vision Plus optician software provide the end user with a bird’s eye view of the overall functioning of the practice or multi-chain practice. Reports involve looking at how much sales have taken place, understanding your customer profile, accounts, stock, also gives end-user the ability to understand which marketing channel is working better. Also, one of the added features includes employee performance. The module is displayed in a graphical and numerical format making it easy to understand and empowering decision making process based on operational data. The Vision Plus optician software’s mobile app can be used as a great marketing tool to connect and engage with your end-customer. The app is a white labelled product which can be rebranded under the name of practice. 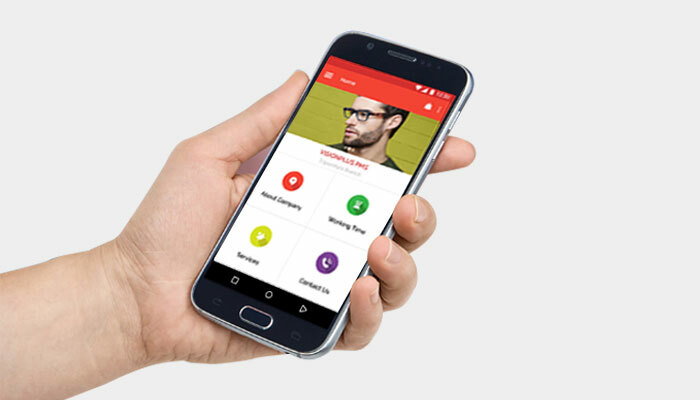 The app is available on Android platform. 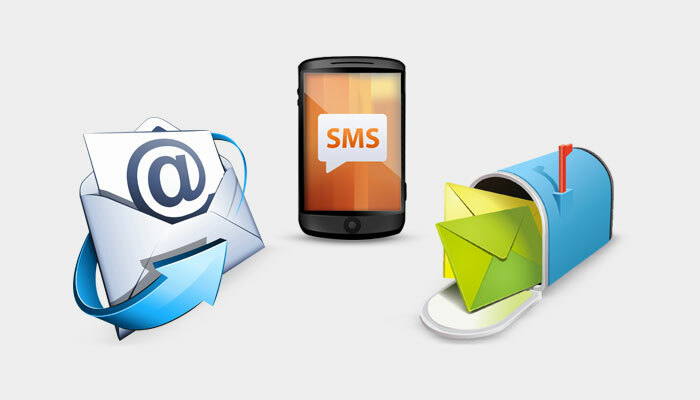 The features of the app include promoting offers, booking appointment and prescription history.